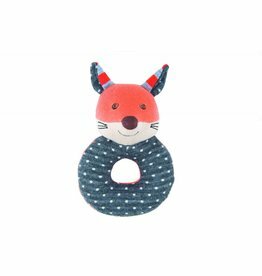 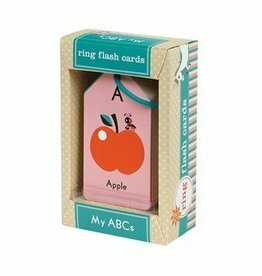 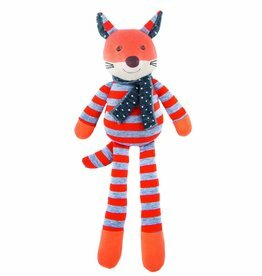 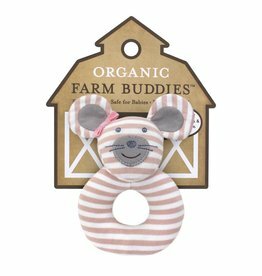 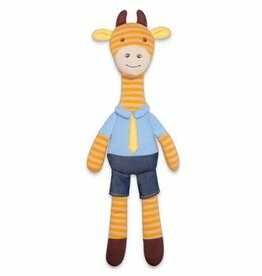 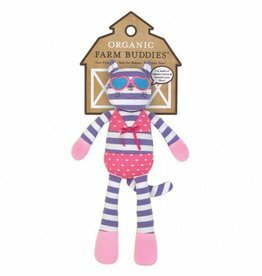 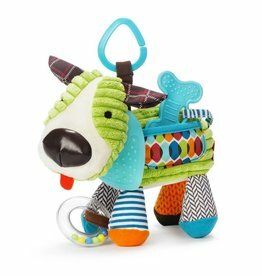 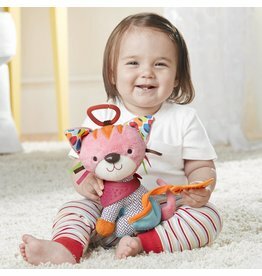 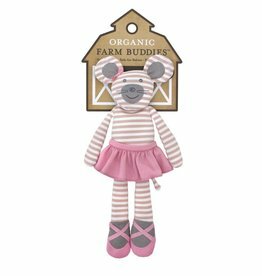 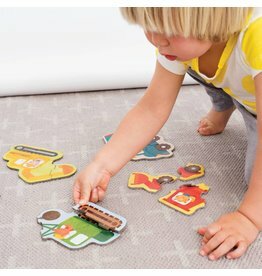 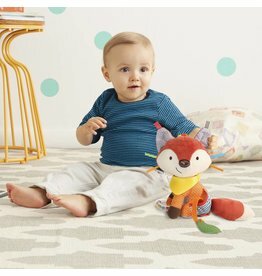 Apple Park Organic Farm Buddies' trend-setting plush, Frenchie Fox, is a customer favourite! 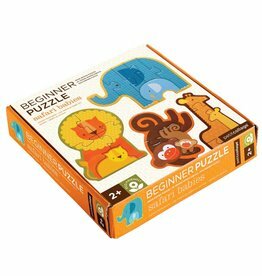 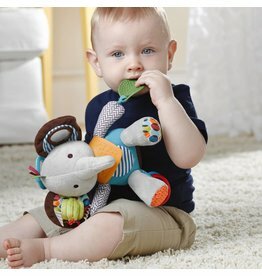 This soft and sweet Elephant is looking for a new friend. 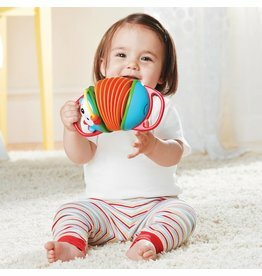 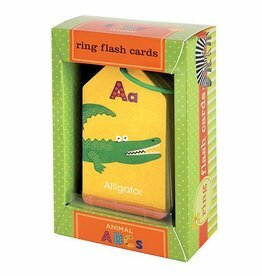 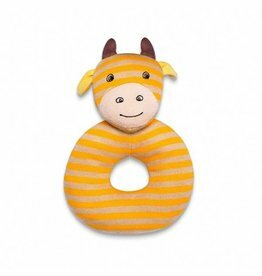 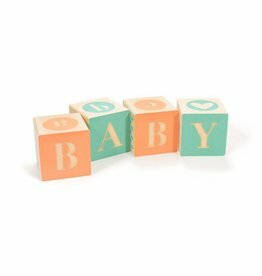 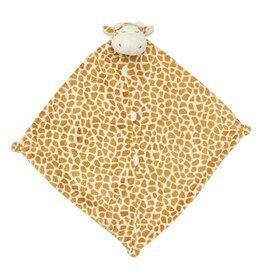 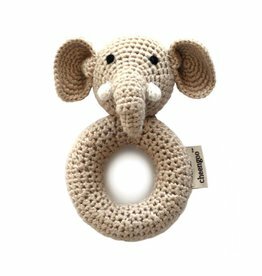 This easy to grasp ring rattle is lovingly hand-crocheted using luxuriously soft yarn derived from the pulp of the organically grown and sustainably harvested bamboo trees. 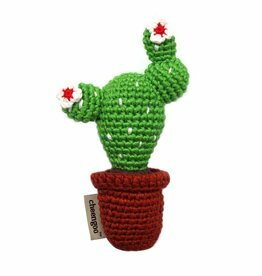 This super adorable cactus is sure to make everyone smile. 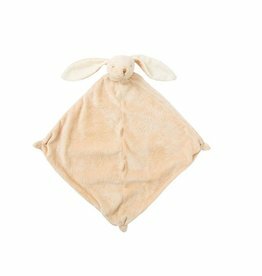 Lovingly hand-crocheted using luxuriously soft yarn derived from the pulp of the organically grown and sustainably harvested bamboo trees.